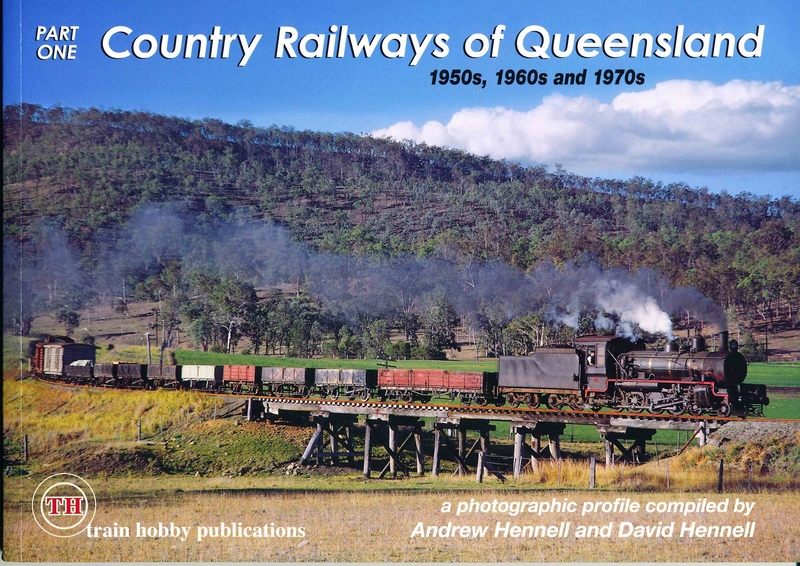 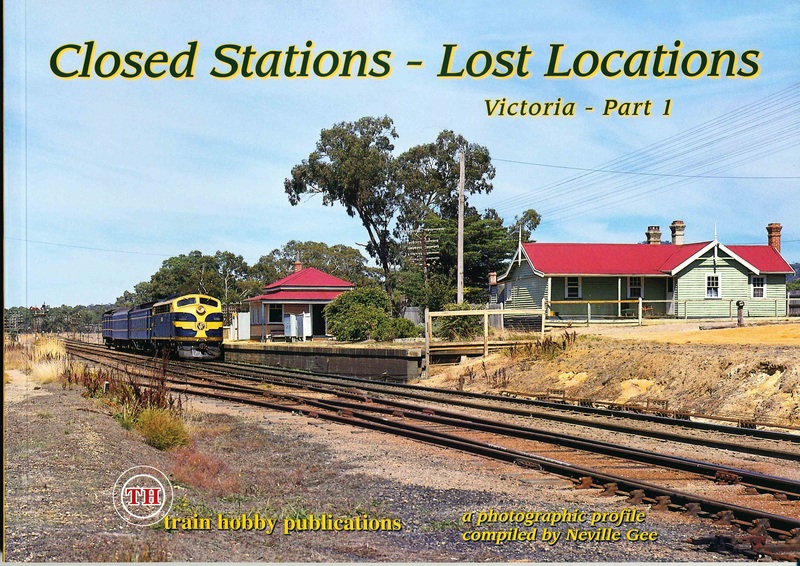 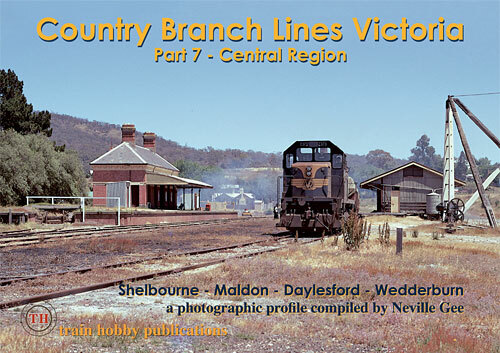 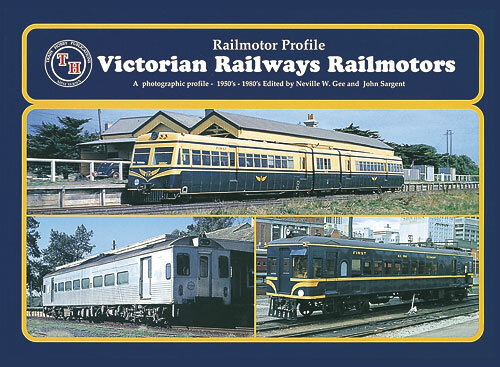 Country Branch Lines Victoria Part Seven - Central Region. 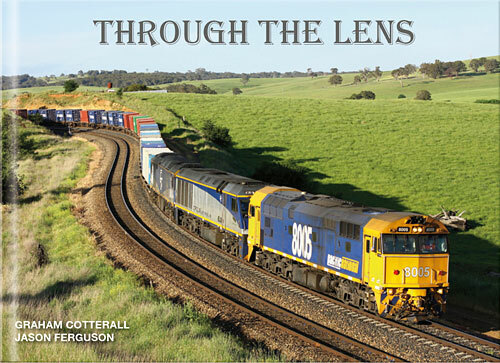 Part Sevent is a photographic profile of Shelbourne - Maldon - Daylesford - Wedderburn. 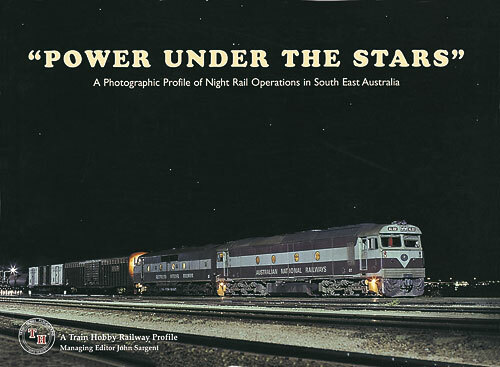 A photographic profile 1955 - 1983, compiled by Neville Gee.